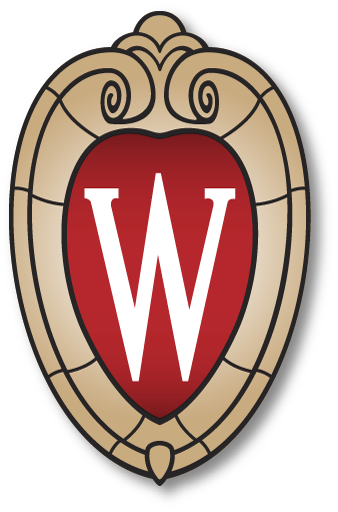 Located at the University of Wisconsin – Madison School of Pharmacy, the Medicinal Chemistry Center (MCC) is a center of expertise focused on providing collaborative drug discovery services to chemists, biologists, and the biomedical community across all therapeutic areas. Our mission is to drive translational drug discovery and development through the design and synthesis of novel small molecule based therapeutics. Though collaborative in nature, MCC services are not free, and an estimate of project costs will be provided prior to project initiation. The MCC works primarily with investigators from UW-Madison; however, we also extend our services to external universities as well as private sector pharmaceutical and biotech industries.